Tirée du Paris Match, No. 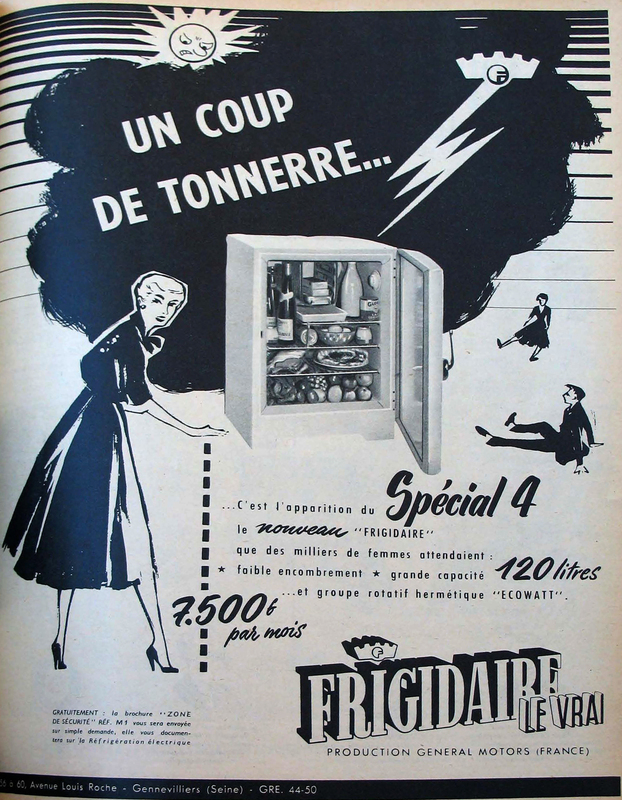 25 (10 septembre 1949): 26-31. 13. 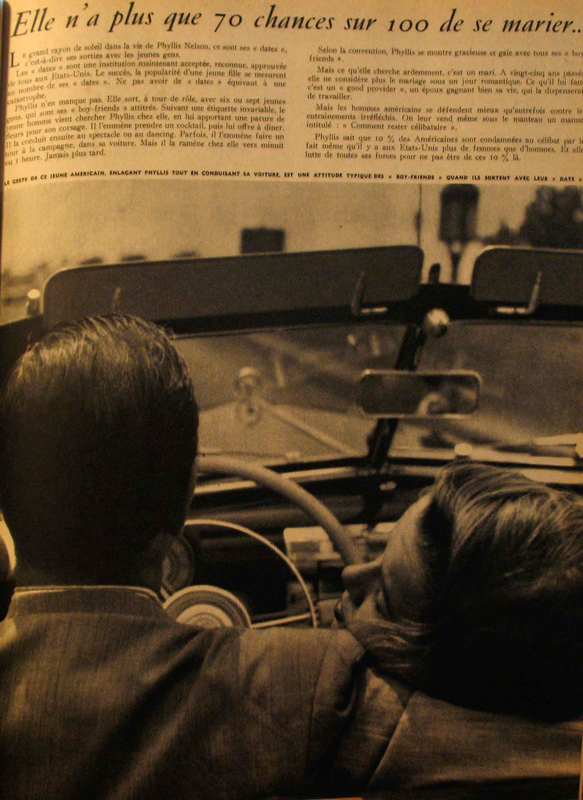 Jean-Pierre Bacot and colleagues attribute Paris Match’s emergence to the completion of a mediated loop between the United States and Europe (see Jean-Pierre Bacot et al., “La naissance du photojournalisme: le Passage d’un modèle européen de magazine illustré à un modèle américain,” Réseaux, no. 151 (2008): pp. 9–36). They argue that a nebular form of photojournalism was born in Europe, especially France and Germany, in the 1920s and 1930s, through the proliferation of photo-rich publications that were forced to close shop during the Second World War. Although styles differed, what underlay these early photojournalistic magazines was their use of photographs as complements to text and their focus on “useful knowledge” (Bacot et al., “Naissance,” p. 24). In the United States, Henry Luce’s Life took up and modified this model before and during the war by blending entertainment with useful knowledge through a dominating collage of photographic representations. For Prouvost, Life was one exemplar for a new style of French photojournalism that might be popular with an upwardly mobile mass audience. 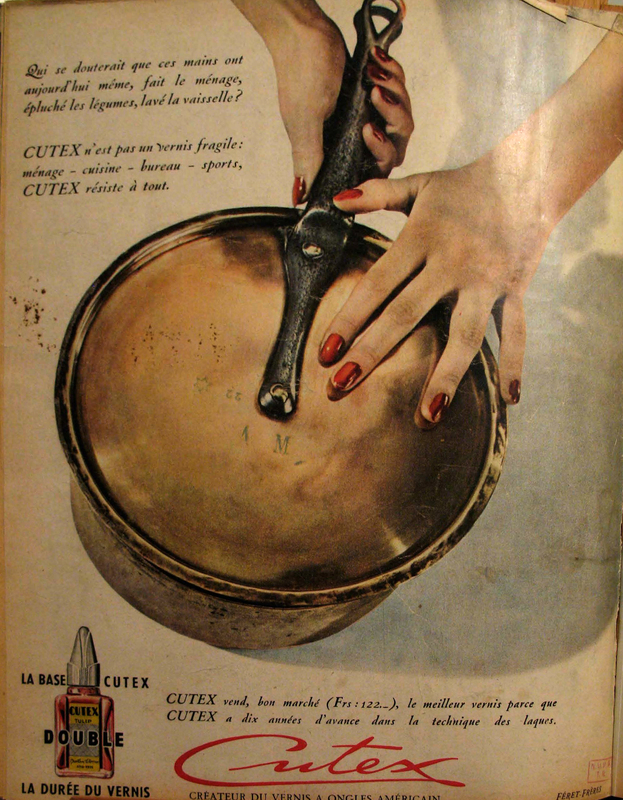 Life’s regular use of colour photography, monochromatic text, and peppering of advertisements was attractive and new for French readers who had become accustomed to photography but found lacklustre media in a highly government-regulated environment in the early post-war period. 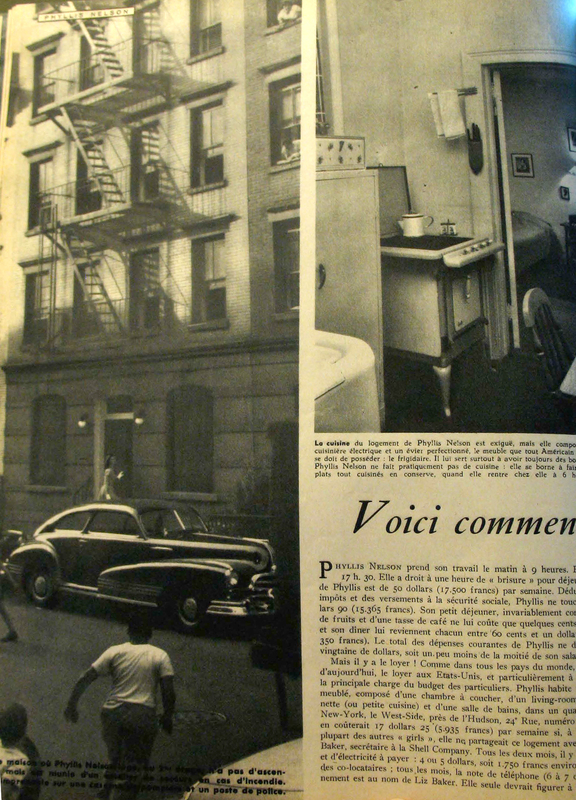 Thus, by hiring some of the best journalists and aspiring photographers at the time, Prouvost and Roger Thérond, the young movie section director turned editor-in-chief, made Paris Match a staple of French print media in just a few short years by mimicking Life’s style of photojournalism. According to Norberto Angeletti and Alberto Oliva in Magazines that Make History: Their Origins, Development, and Influence (Gainesville: University Press of Florida, 2004), “The magazine’s circulation rose fourfold in just a few years, reaching 425,000 in 1951, 700,000 the following year, 900,000 in 1953, 1.2 million in 1954, and 1.4 million in 1955” (p. 192), and the magazine became known for its slogan, “Weight in words, shock in photos” (“le poids des mots, le choc des photos”). 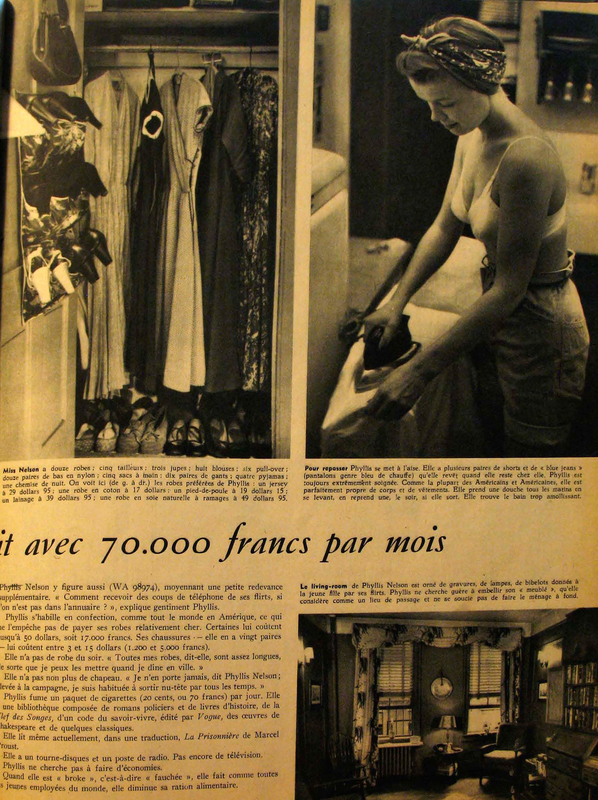 Paris Match is still published today, with an approximate weekly circulation of over 600,000; however, its etablishment as a staple of modern French media came through its initial years modelled after its American cousin Life (Groupe Lagardère, “Les sociétés et marques du groupe: Paris Match,” 24 November 2010 http://www.lagardere.com/groupe/societes-et-marques/societes-et-marques-...). 29. 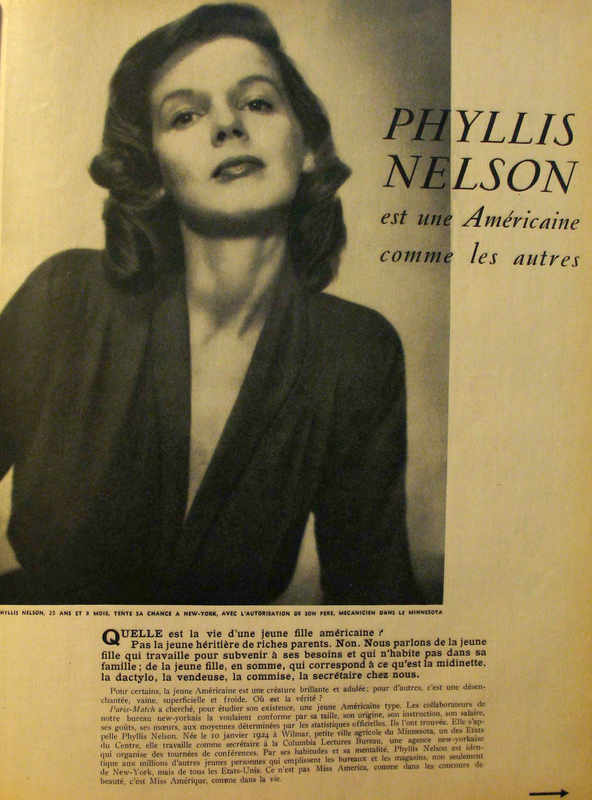 “Phyllis Nelson: Une Américaine comme les autres”, p. 26. In 2011 dollars, this is equivalent to about $160 (Federal Reserve Bank of Minneapolis, “What is a dollar worth?” (note : 26 May 2011 is the date of access). http://www.minneapolisfed.org/). Timke, Edward. 2012. 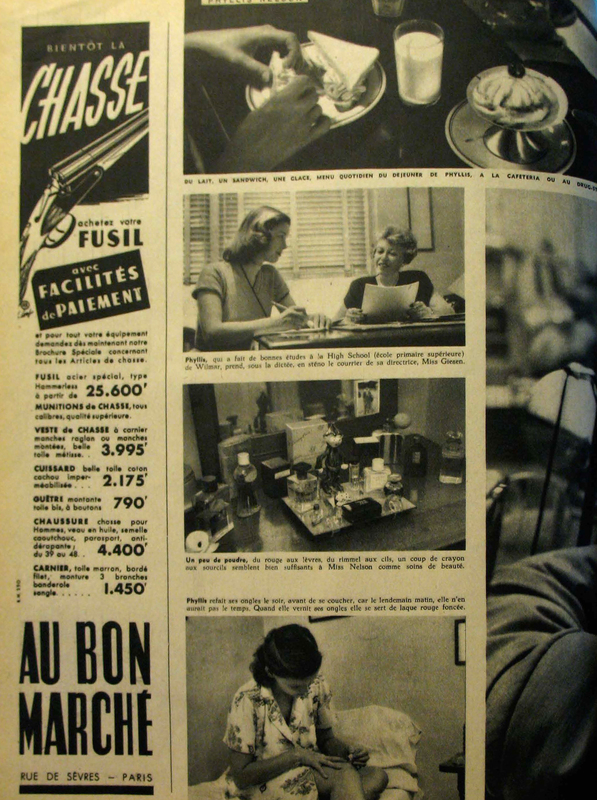 “Looking at Me by Looking at You: Imagining French Gender Roles through «Paris Match»'s Everyday American Woman, 1949-1955”. In Imaginaires du présent: Photographie, politique et poétique de l'actualité. Cahier ReMix, no. 1 (mai 2012). Montréal: Figura, Centre de recherche sur le texte et l'imaginaire. Available online: l’Observatoire de l’imaginaire contemporain. <http://oic.uqam.ca/en/remix/looking-at-me-by-looking-at-you-imagining-french-gender-roles-through-paris-matchs-everyday>. Accessed on April 22, 2019.